Action mark-routing can be used only in mangle chain output and prerouting, but mangle chain prerouting is capturing all traffic that is going to the router itself. To avoid this we will use dst-address-type=!local. And with the help of the new PCC we will devide traffic into two groups based on source and destination addressees. Then we need to mark all packets from those connections with a proper mark. 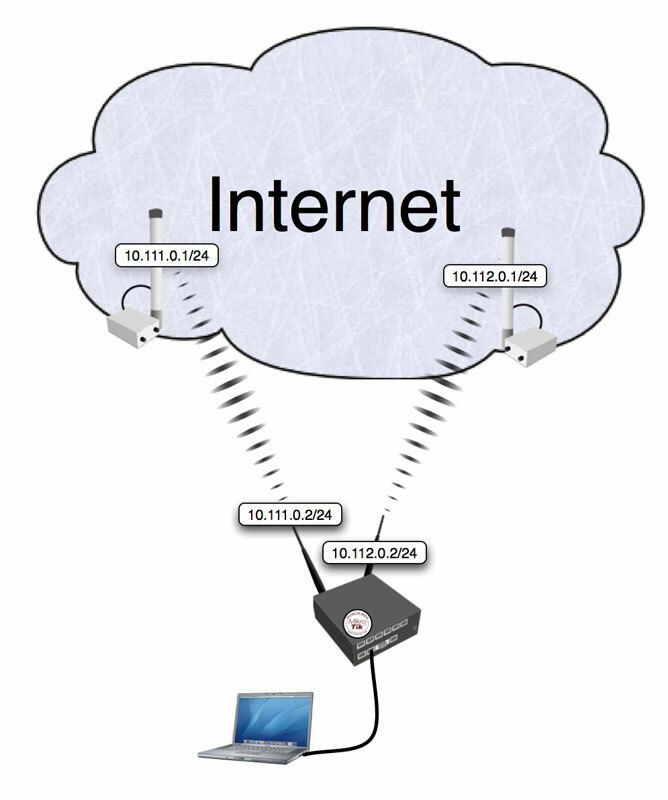 As policy routing is required ponly for traffic going to the Internet, do not forget to specify in-interface option.